For over a century, Rolex has been regarded as the pinnacle of engineering and timeless design, combining rugged reliability with iconic luxury and quality. 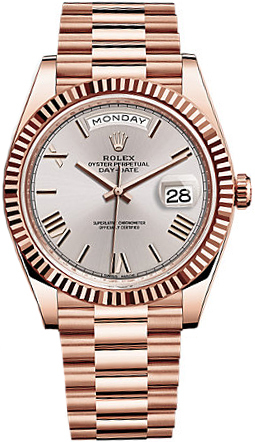 The crown jewel of Rolex is the Day-Date President model, which has become a fashion icon of the rich and famous. 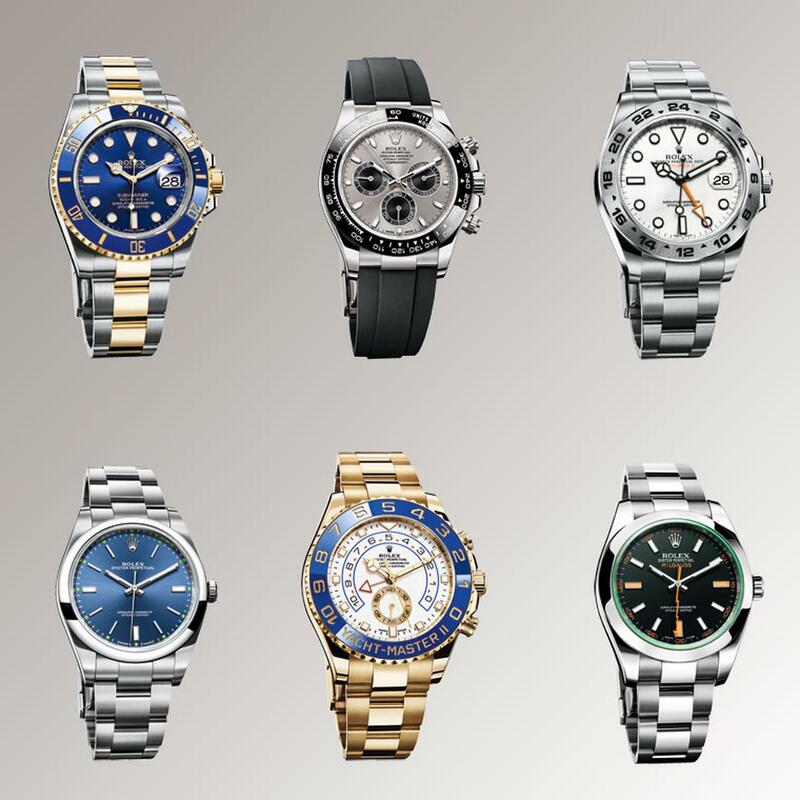 The Day-Date 40 heralds a new era in Rolex dominance with spectacular new designs. Equally famous are the Rolex sport models such as the Rolex Daytona Cosmograph worn by Paul Newman, the Yacht-Master II, GMT-Master II, the Explorer II, and the Submariner. Rolex also offers stunning designs with diamonds that are the height of elegance along with the Rolex reliability. No other timepiece conveys success and style like these Rolex luxury watches, combining masterful designs, flawless function, and beauty.